Ready to blast your way through the Backyard Battleground? 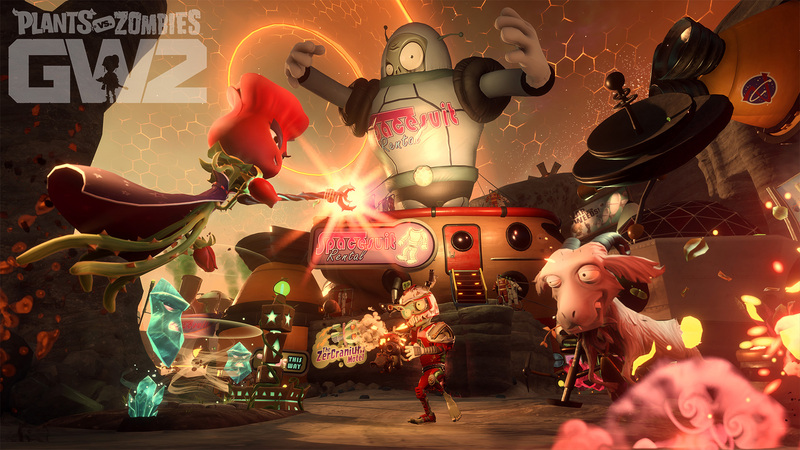 Now you can play Plants vs. Zombies™ Garden Warfare 2: Deluxe Edition free* for seven days with your Origin Access Basic** trial! Sign up between October 25 – 31, 2018. Your trial begins the day you sign up, so you’ll be able to enjoy all the benefits of Origin Access Basic right away – for free. 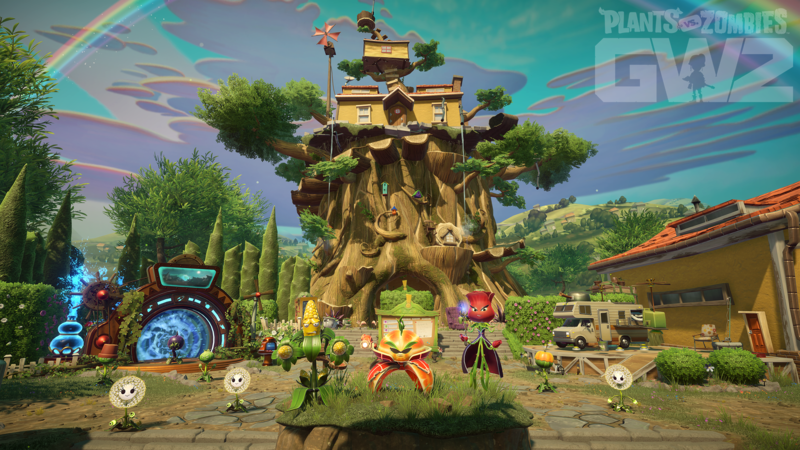 With this limited-time offer, you’ll get to play PvZ Garden Warfare 2 on PC for as many hours as you want, as long as your trial lasts. Play as Super Brainz, Captain Deadbeard, and other zombie compatriots to defend Zomboss’ suburban vision, Zomburbia. 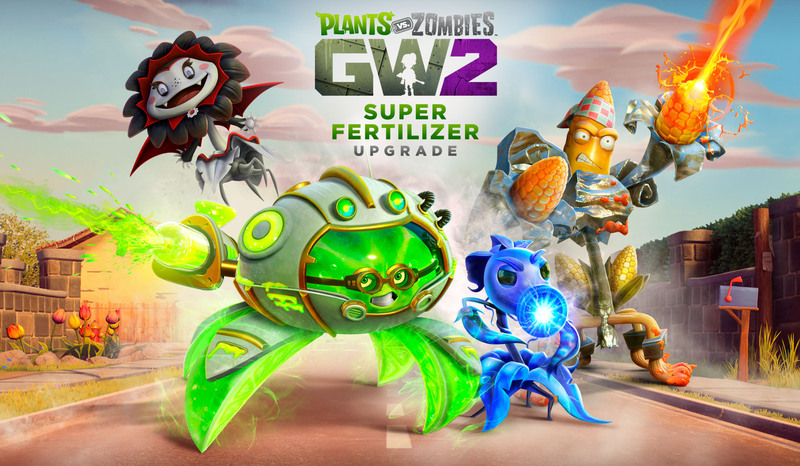 Or, jump into the fray with Citron, Kernal Corn, Rose, and more powerful plants as you battle to reclaim your turf! Plus, as part of your trial, get access to an ever-evolving library of EA games like The Sims™ 4, Battlefield™ 1, Burnout™ Paradise Remastered, and others. Want to keep the fun going after your trial ends? With an Origin Access Basic membership, you’ll get to try our latest releases days before launch, for up to 10 hours, with Play First Trials. Plus, save 10% on PvZ Coins, packs stuffed with Garden Warfare 2 goodness like the Party and After Party Upgrades, and other digital purchases in the Origin Store. Learn more and sign up for your free* trial using the link below. And, get those Magic Thistles ready – this offer ends October 31! Stay up to date with PvZ Garden Warfare 2, and Origin Access by signing up to receive the latest news, including other EA news, products, events, and promotions. * Persistent internet connection required to play. ** CONDITIONS, LIMITATIONS AND EXCLUSIONS APPLY. SEE origin.com/store/origin-access/terms FOR DETAILS.